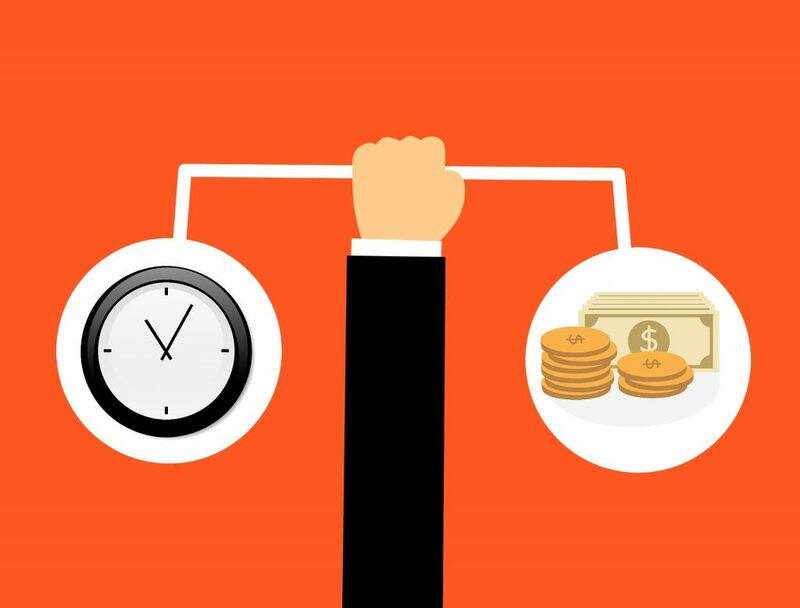 We live in the century when the saying “time is money” is more accurate than ever. The amount of possibilities we have in all areas of our lives is greater and greater every day. It is no different in the e-commerce world, including online advertisement. People want to save time and see as much information as possible when shopping online – name, price, brand, photo, and comparison with other items. Google Shopping Ads are the response for this demand. No wonder they constantly gain the attention of online stores’ owners. 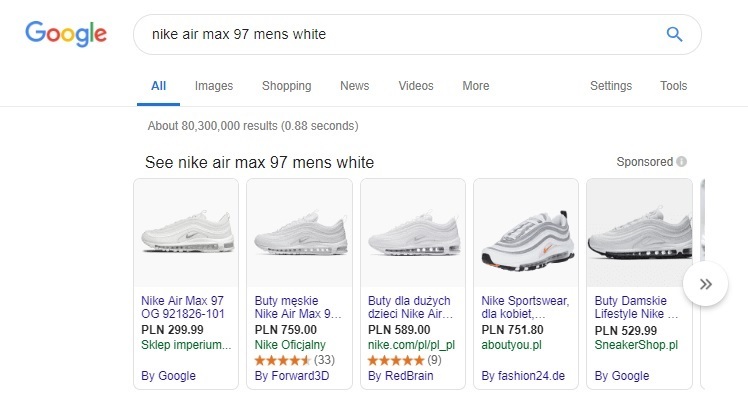 The final effect of Google Shopping campaign are the ads visible in Google search results. These are the small images with associated description and price which appear on the top of the search output. 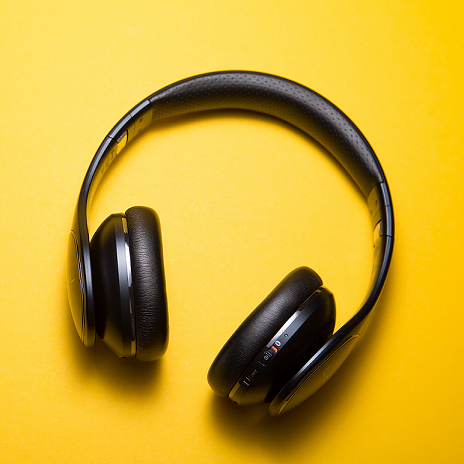 Previously known as Product Listing Ads, they allow customers to view the products they are looking for and compare them. See below an example of such ads. 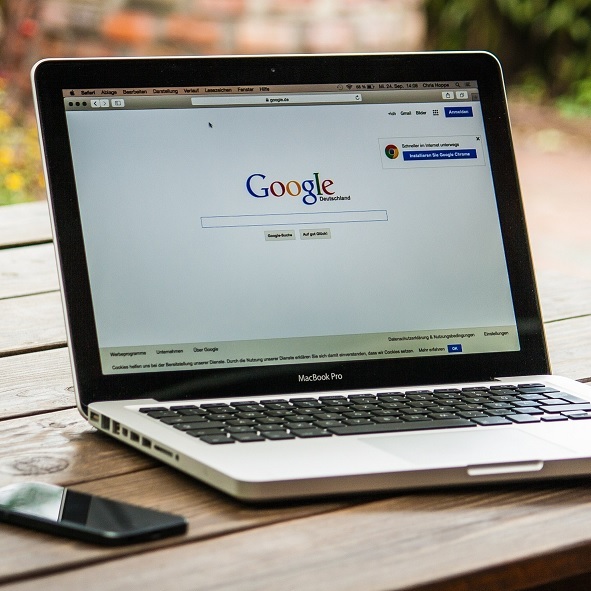 In order to be able to create a Google Shopping campaign, a retailer needs to have a Google Merchant Center account and a Google Adwords account. 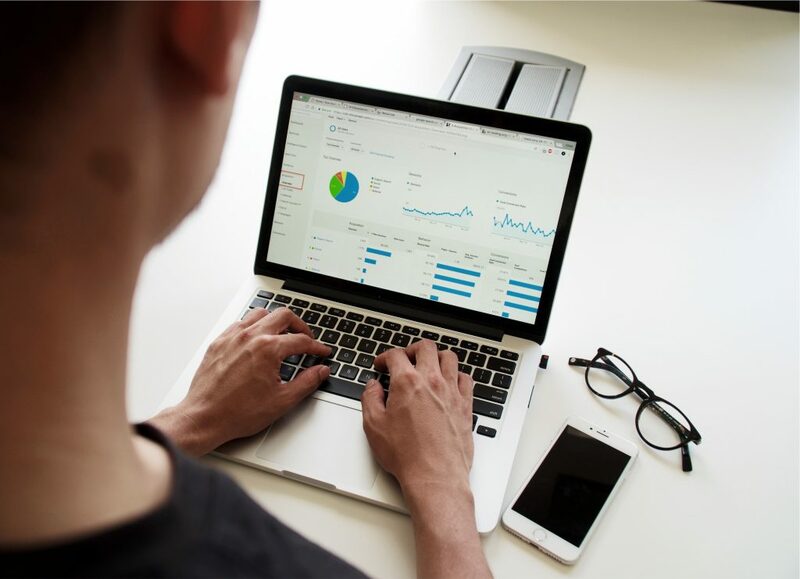 Google Merchant Center account is the source of all data to be advertised via Google Shopping – list of products and its’ features which is called product data feed. Google Adwords account allows starting a campaign using this data and then adjusting the campaign to the specificities of each business. There is a number of cases of successful Google Shopping campaigns. No matter if we consider a lingerie shop, a mountain bike retailer or a furniture store – everybody can benefit from this tool. 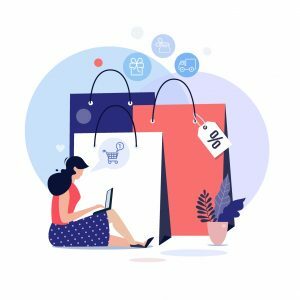 In case there are some unbelievers here, we recommend reading the article “These 11 Stores Are Killing It On Google Shopping” by Dennis Moons or our own article with a few case studies “Is It Worth Investing in Google Shopping Ads?”. If something generates such profits it obviously can’t be free. Google Shopping Ads work the same way as everything else in business – if you want to achieve a goal, you have to work for it first. 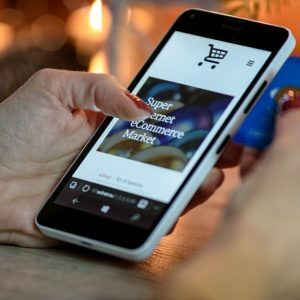 How is Google Shopping charged? Google Shopping belongs to the group of the so-called Paid Search Advertising. It is also known as PPC, which stands for pay-per-click. Pay-per-click is a method of charging for the advertisement that Google put in place for this kind of ads. It obligates a campaign owner to pay whenever someone clicks on the ad. So the cost incurs only when the ad actually drives some traffic to the website and not when it just appears in the search results. The whole process can be controlled by setting up a budget and a maximum CPC bid for each product. 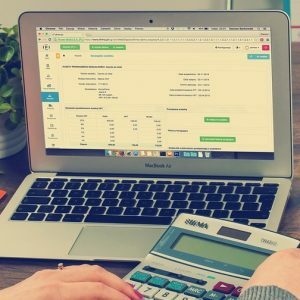 If you want to find out more about what factors should be considered when deciding on the budget amount, see our article “How Much Do Google Shopping Ads Cost?”. The advantage of Google Shopping is that there is no need to put all the eggs in one basket. Campaign’s owner has to set up a maximum bid for every product but it doesn’t mean that all of it will be spent once someone clicks on the ad. When a customer searches for a specific product, Google compares different results, from different stores. Then it creates a ranking of the best matches, taking into consideration the quality of both, the ad and the store. Each retailer will only be charged as much as necessary to outbid the next one in the ranking. 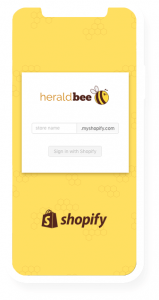 How long does it take to benefit from Google Shopping campaign? Building an effective Google Shopping campaign is not a one day task – it is a process. It requires attention as there are many issues that can happen on the way. See some of them together with the solutions in other Heraldbee blog posts “How to Deal with Disapproved Products in Google Merchant Center?” and “7 Most Common Mistakes in Google Merchant Center“. In Heraldbee we believe that the campaign should be run for at least three months. This is the optimal amount of time which allows for a valid analysis of its outcome. 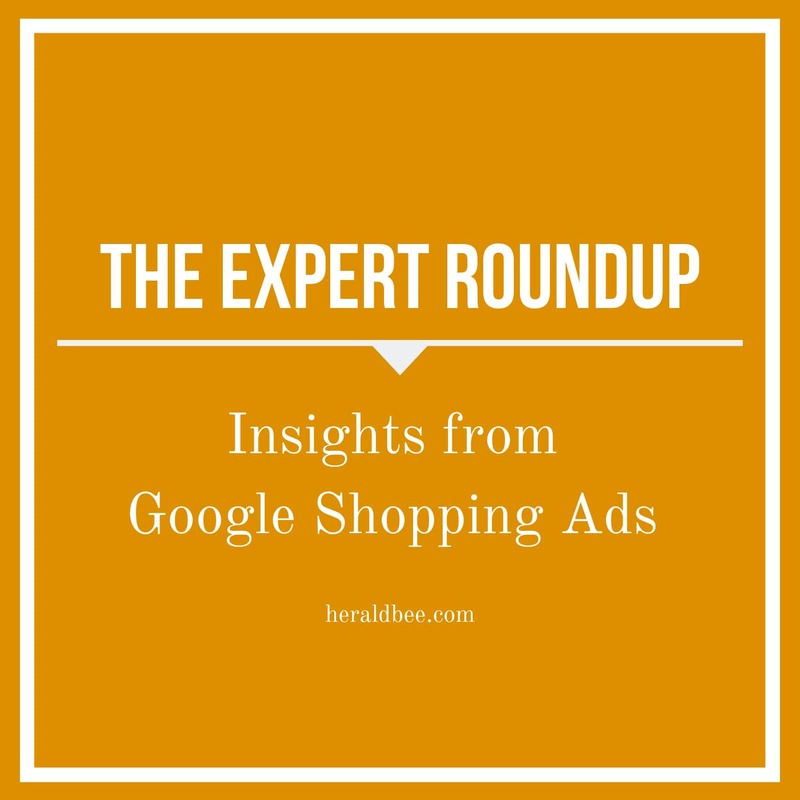 Shopping Ads give retailers great possibilities but they require a certain budget and time to generate expected results. It is important to not give up after a week or two when the profits are not matching the expectations. The campaign owner should try different strategies and observe the outcomes. This is the best way to find the best one for the business and finally see the effects. Why Is Google Shopping Not Working?